Thank you for your patriotism, your service and your willingness to sacrifice for all us. 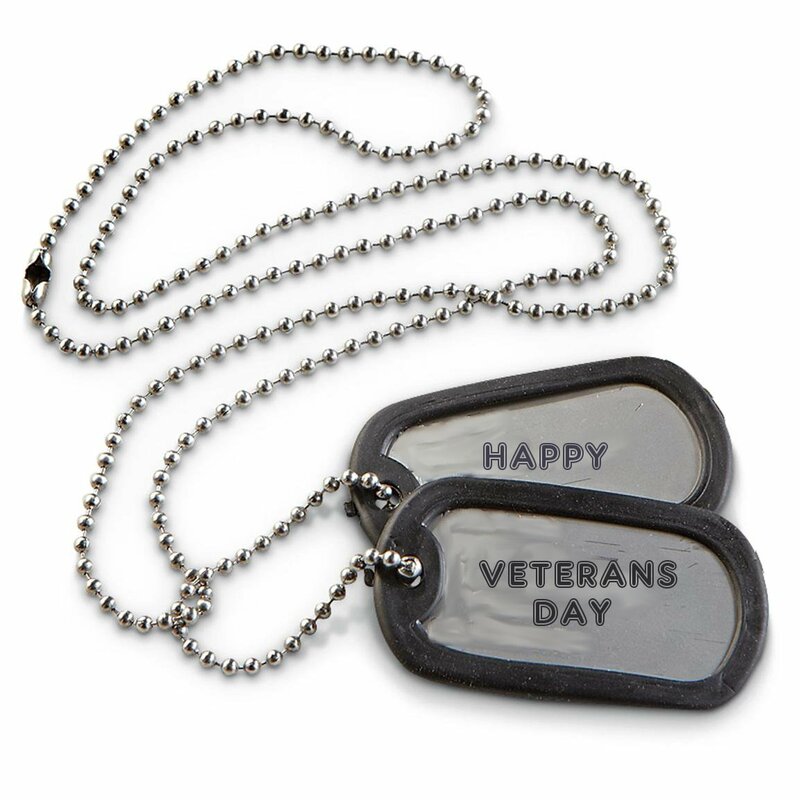 This entry was posted in History, Holiday, Life, Love, Politics and tagged dog tags, history, Holiday, life, love, patriotism, politics, sacrifice, service, Veteran's Day. Bookmark the permalink.